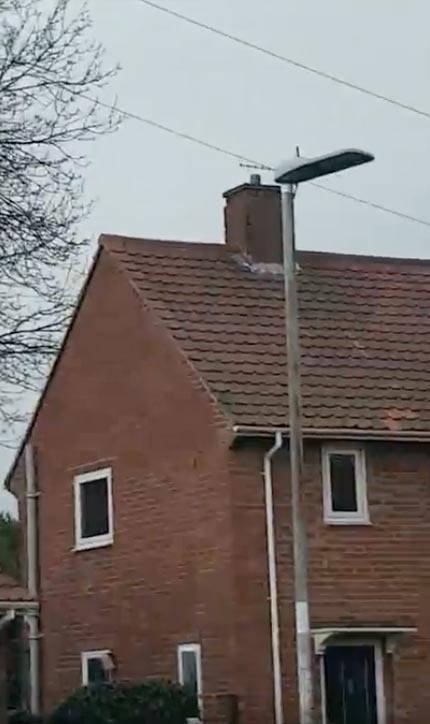 As more cities use LED Street lights to replace older lamps, they often don’t mention the Wireless Network that these new lamps often include now. 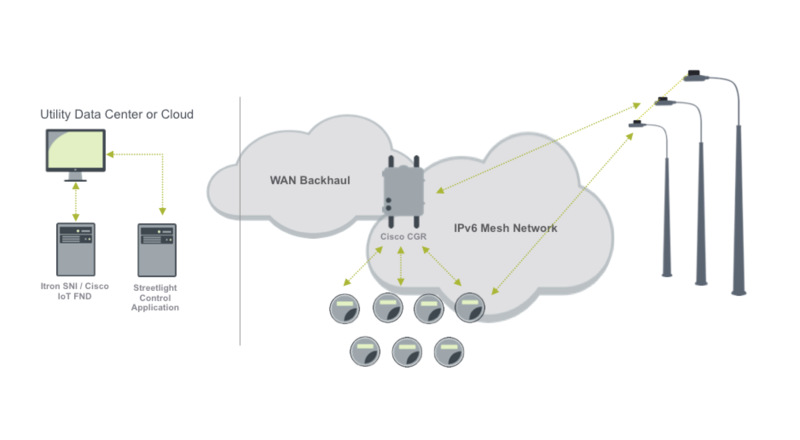 There are various brands out there and each work in a similar way, however ITRON, the maker of the Smart meters used here in British Columbia, seems to think that their smart meter network should be networked with the street lights. The big question is Why? Many people sensitive to wireless say that this change would be unnecessary. Street lights have been equipped with light detection for many years to turn each lamp off and on, this did not require wireless. 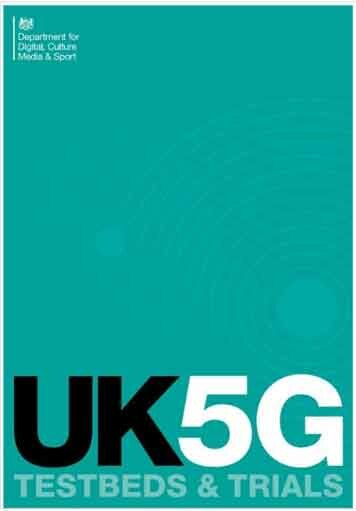 British judge agrees that people have the right to inform the public about the dangers involved with 5G while requiring more civil behavior. A judge has refused to ‘gag’ an-anti 5G lighting campaigner, ruling the issue SHOULD be debated. 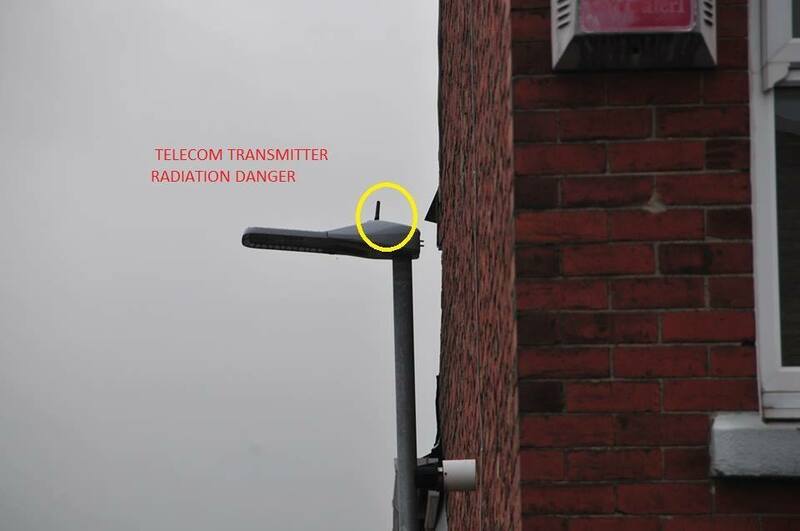 Mark Steele claims 5G kills babies and causes cancer, and believes it’s secretly being used in Gateshead. The council denies this and applied for an injunction to limit what the 57-year-old could even post online about 5G. Australia : What Exactly Are These ‘Smart Poles’ Going Up Around Australia? Roll out of Australia’s biggest “smart pole” installation has begun across Newcastle, with up to 50 smart city tech poles to be erected around the inner city. 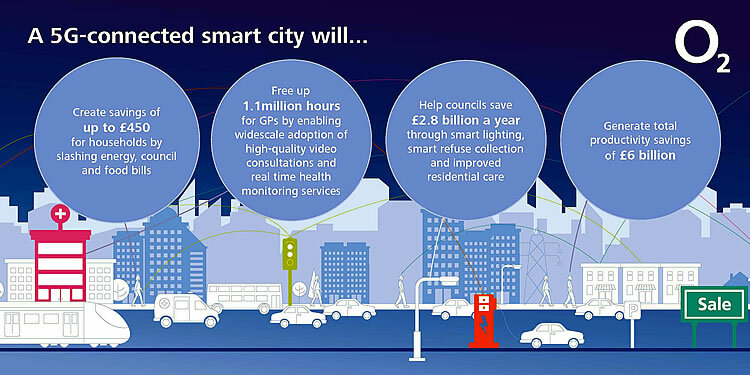 With 300 more due to be installed over the next few years, here’s all the info on what the poles will actually do, and where they will be going. 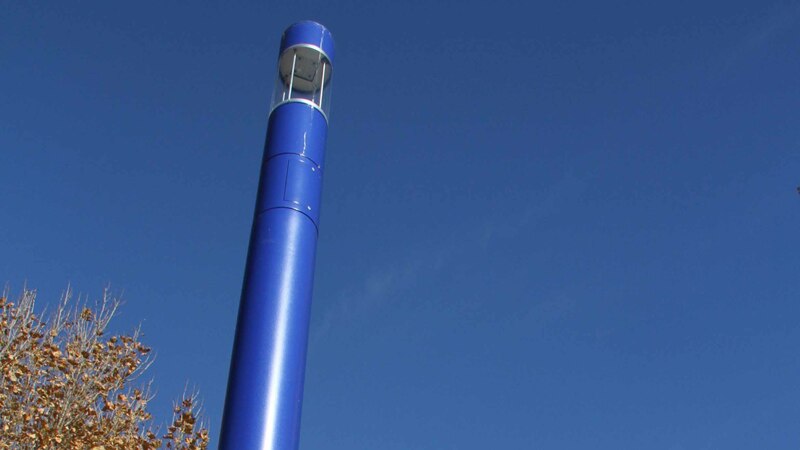 As well as offering WiFi connectivity, the smart poles boast energy-saving LED lighting that can be dimmed by remote control, audio speakers for public announcements and cameras for real-time traffic analysis. Nelmes says this is just the beginning of a new era – in which we’ll see sensor-based smart lighting and other technology help make the city run more efficiently and provide valuable data insights for businesses, advanced manufacturers and entrepreneurial industries. Newcastle City Council Interim CEO Jeremy Bath said the new smart poles would offer the city flexibility as its broader plan unfolded. Other smart pole installations around Australia include Darling Harbour (set to get 41 poles with remote controlled colour-changing lights, CCTV, speakers and WiFi), Victoria Square Adelaide (getting 10 poles for lighting purposes), Robina Shopping Centre on the Gold Coast (getting nine multifunctional poles with lighting, speakers, projection, WiFi and CCTV) and The University of Wollongong (scoring seven multifunction poles with street lighting, CCTV integration and banner arms). My guess the need is wrapped in the last of these 3 words from their own publications “can also be controlled. The ability to control everything seems to be a constant theme, I can’t help but think the whole program is a retry of the old Technocracy philosophy of the 1920-30’s think of this as the Technocracy II era. To understand Technocracy one needs to look at the philosophy of the pre WW 1 era and the mindset of people when other systems of government such as communism were expounded – not that technocracy is Communism , Aludus Huxely’s “Brave New World” could almost be thought of as a novel about Technocracy. They tried ultimate control of the population before – failed when they did not have the technology to pull it off, now they have better technology.